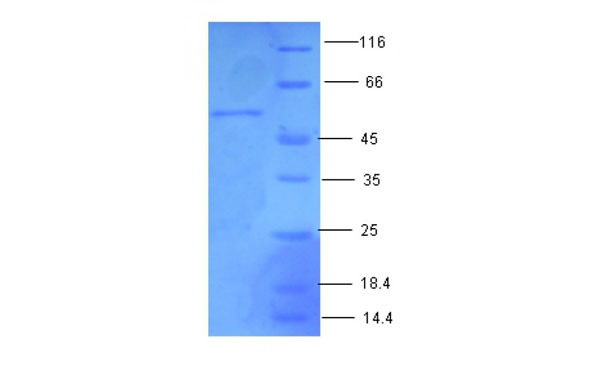 Displaying 1 to 21 (of 21 products)	order by Products Name. 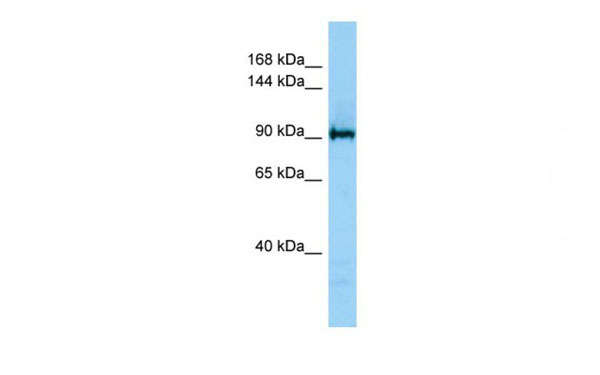 Androgen Receptor antibody was purified by affinity chromatography. 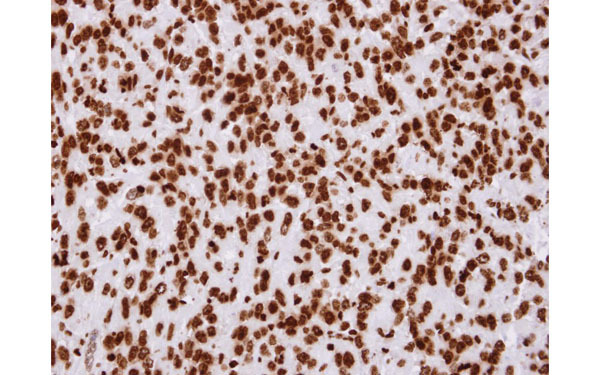 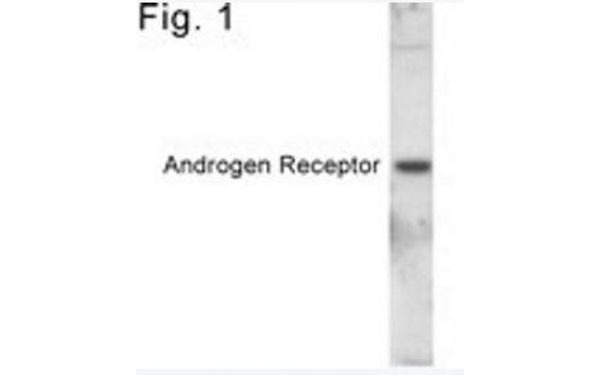 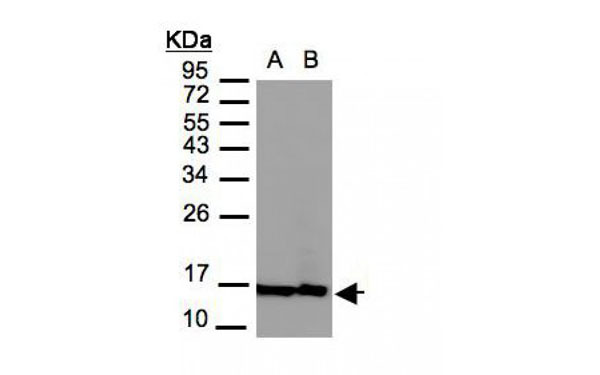 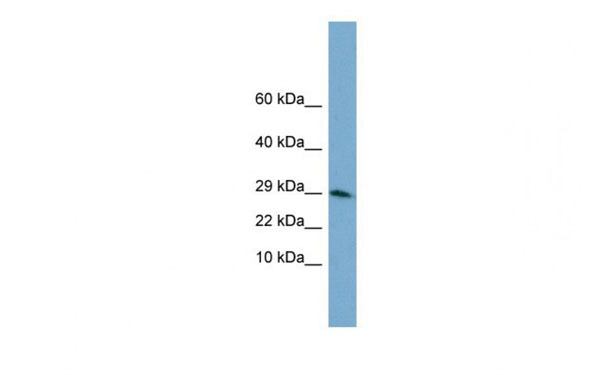 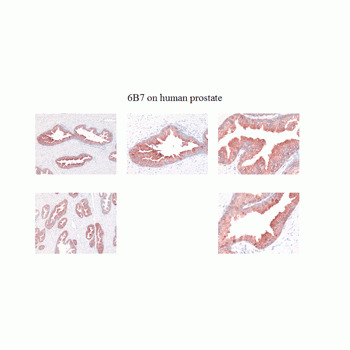 Androgen Receptor antibody was purified by Protein G chromatography. 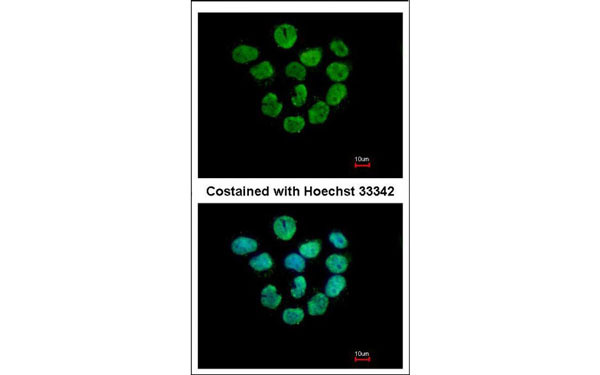 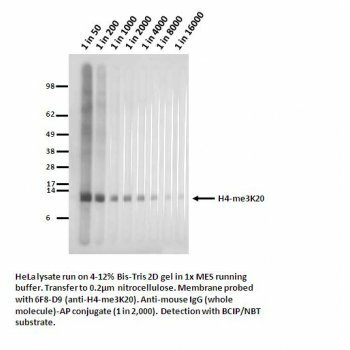 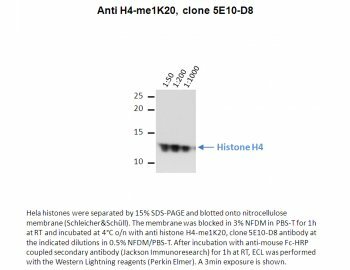 Histone protein was purified using a a proprietary chromatographic technique.